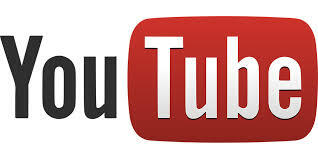 Most services are now streamed live and archived on YouTube. Guest speakers may decline from one or both options. In this case, there would be no recording.